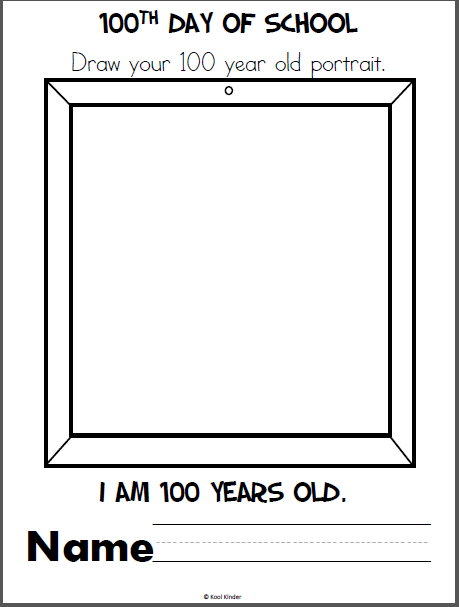 Free Washington write, read, and color worksheet. 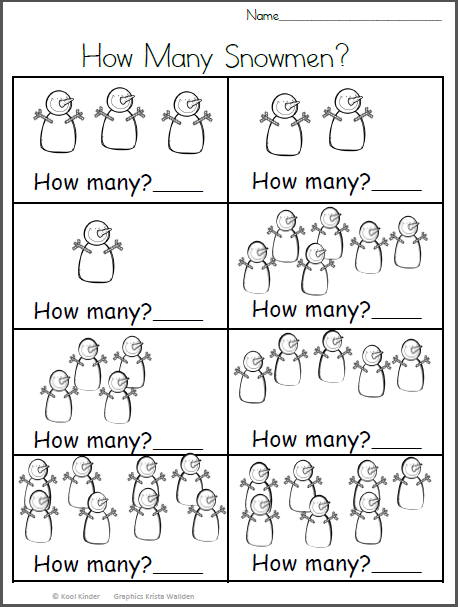 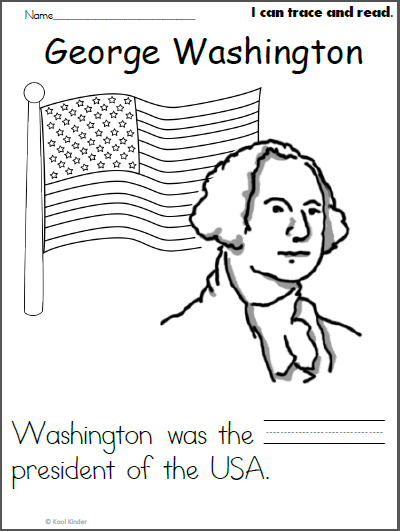 This is a simple worksheet for kindergarten students for President’s Day. 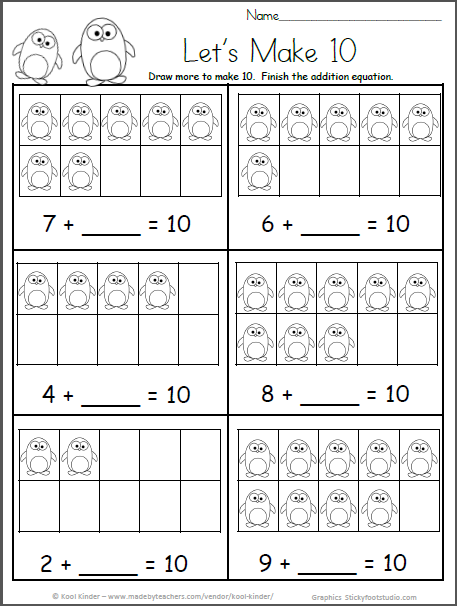 Help students fill in the blank with the word “first” if needed.